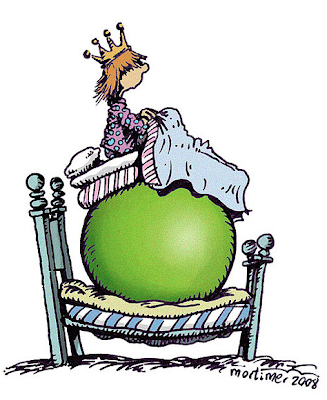 The Princess and the Pea is a story about a test. Have you ever been tested for love? Have you ever been a terrible sleeper? Are you a sensitive person? Are you high-maintenance? Tell us your story about a mattress... was it really a pea under there?